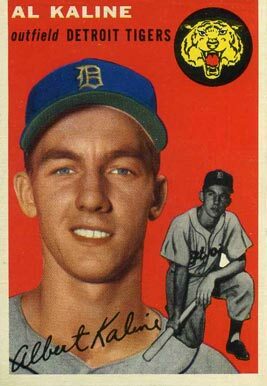 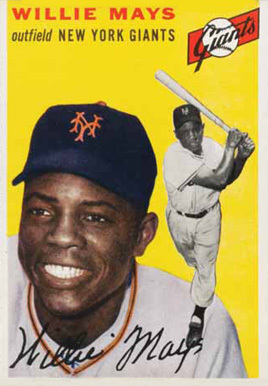 Topps set a new standard for the 1954 set by using 2 images of the player on the fronts. 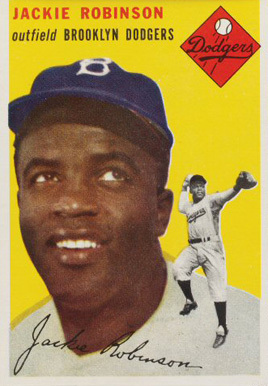 Backs are numbered and have bio and stats along with an “Inside Baseball” cartoon. 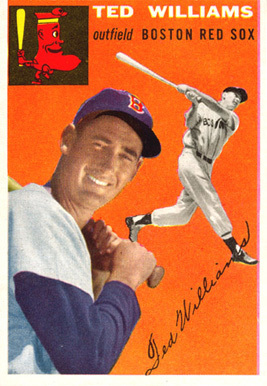 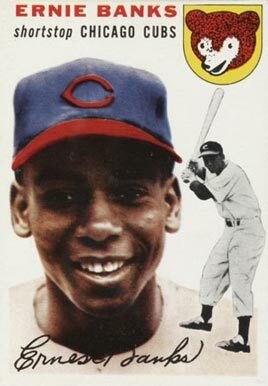 Because of the competition with Bowman the 1954 Topps baseball card set has less cards than the previous two years. 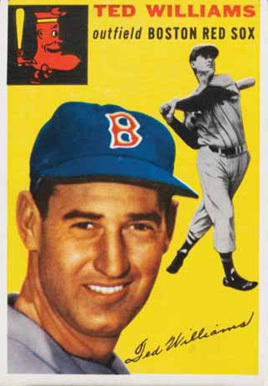 Player like Mickey Mantle, and Roy Campanella had exclusive contracts with Bowman. 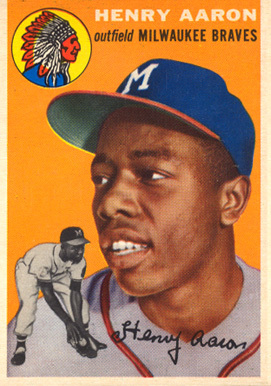 The set consists of 250 baseball cards. 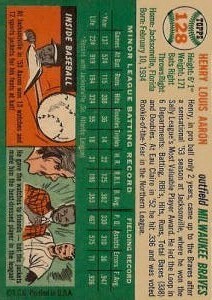 These cards were issued with three boarders, with no boarder on top leading some collectors to think they were mis-cut.